Can PRP Treatments Improve Your Golf Swing? With more than 20 million players taking to the greens in 2017 alone, there’s no doubt golf is one of America’s most popular sports. Unlike intense contact sports that adults cannot enjoy as they age, golf is accessible for players well into their 60s and 70s. However, this sport does take its toll on the joints. If you love playing golf but want to address your joint pain in order to improve your swing, PRP therapy holds the answer. 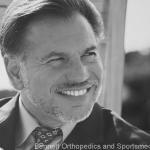 At Bennett Orthopedics and Sports Medicine in Sarasota, Florida, Dr. William Bennett utilizes platelet rich plasma (PRP) treatments to help his patients overcome a wide range of golf injuries. 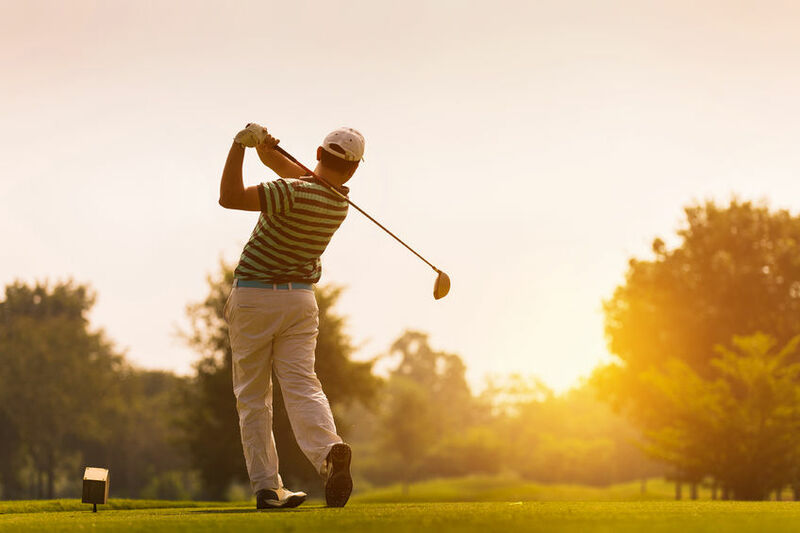 If your favorite sport has damaged your shoulder, elbow, back, or hip, Dr. Bennett has the experience and skill to repair your golf injury with PRP. PRP accelerates and enhances the body’s natural healing processes. It harnesses the power of platelets found in the blood. Platelets carry a number of essential proteins and enzymes called growth factors that support tissue healing and battle inflammation. Dr. Bennett completes every PRP procedure by drawing a small amount of blood and placing it into a centrifuge to spin and concentrate the platelets. Those platelets are suspended in a small amount of the patient’s own plasma and immediately injected into the injury site guided by ultrasound technology. Many athletes experience symptom relief in just days, and most return to full, uninhibited play in just weeks! Since PRP is so versatile, it can be used to treat a number of golf injuries, including in the elbows, shoulders, and knees. Common treatments for these golf injuries – like cortisone injections or NSAIDS – only mask symptoms of pain without addressing the root cause of discomfort. PRP tackles golf injuries differently. In a study that compared the results of rotator cuff tendonitis treated with PRP compared to corticosteroid injections, patients who received PRP demonstrated significant improvements in their range of motion and pain level after three months. After one year, only 3 patients in the PRP group had to undergo surgery for the condition, while a full 48 patients who received corticosteroids required surgical intervention. If you are seeking relief from your own golf injury and want a treatment that supports long-term healing and improves your swing, call (941) 281-5776 to make an appointment at Bennett Orthopedics and Sports Medicine in Sarasota, Venice, or Bradenton, Florida. Dr. Bennett has successfully treated tendon, ligament, cartilage, and muscle injuries with PRP, so he can heal your injury with the expertise you need. ← Can Determining Opioid Use Disorder Risk Help Doctors Create Pain Management Strategies?